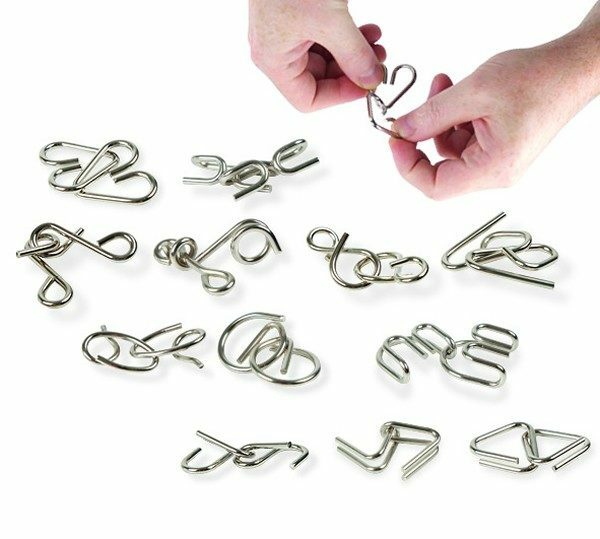 Twelve classic metal puzzles given Mensa difficulty rating of hard, harder and hardest. A must for anyone who enjoys testing his or her logical thought process to the limit! Pocket sized and challenging!